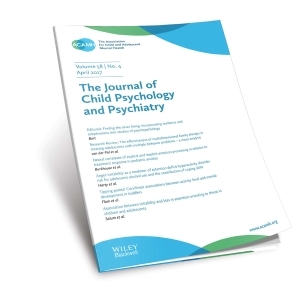 An overall psychiatric assessment of the child requires the combination of several different approaches to the measurement of the child’s behaviour (Rutter and Graham, 1966), but as a first step in the evaluation, questionnaires have an important place, especially for screening or survey purposes. Because school teachers have the opportunity of observing and comparing large numbers of children and because of the practical importance of the child’s behaviour in school, questionnaires completed by teachers are particularly useful screening devices. Unfortunately, as with other measures of child behaviour there are few adequately developed instruments (Pritchard, 1963). The present paper reports the development of a simple behavioural questionnaire for completion by teachers.